The Rippa Rugby World Cup tournament is an extremely popular and hotly contested event - and this year proved no different. 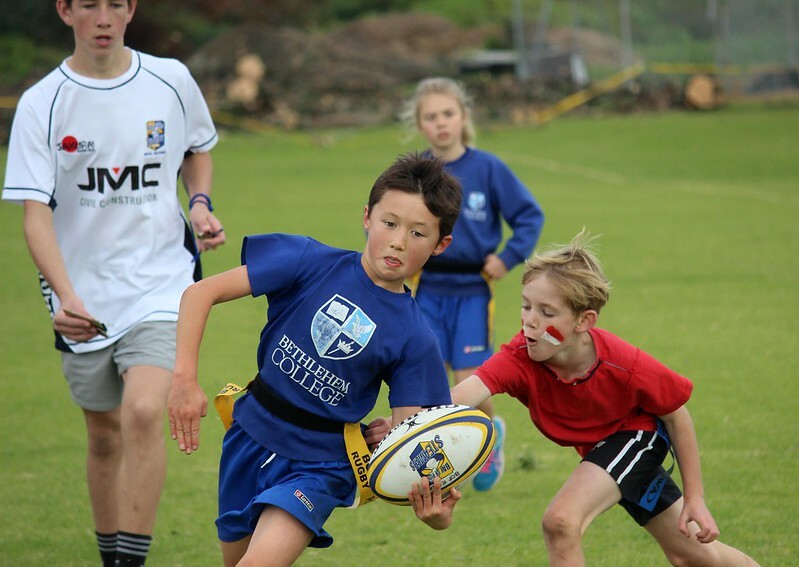 With 33 schools taking part, 66 teams in total, there was some exciting Rippa Rugby on display. Each team was made up of three boys and three girls. Many of them were playing in their regional modules, which have increased in popularity, and is a reflection of the high level of skill seen at the tournament. Thanks to Brett Johnson from Bay of Plenty Rugby for running the tournament. It was a hugely successful day and congratulations to all the schools that took part.